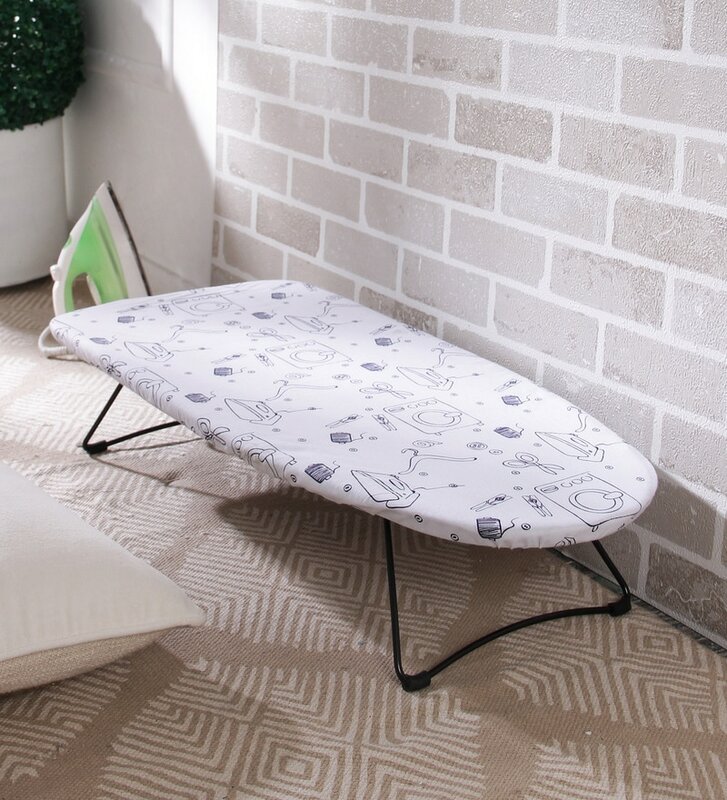 The task of ironing will now be easy with the use of ironing boards. Our variety of ironing boards is user-friendly, and they vary in styles and designs. Each ironing board ergonomically designed for convenience and ease of ironing while being compact and easy to store.